Short Sleeve V-neck t-shirt with the DRINK-A-PALOOZA six-pack holder pictured on the front. This unisex graphic t shirt is the best vneck shirt on the market. 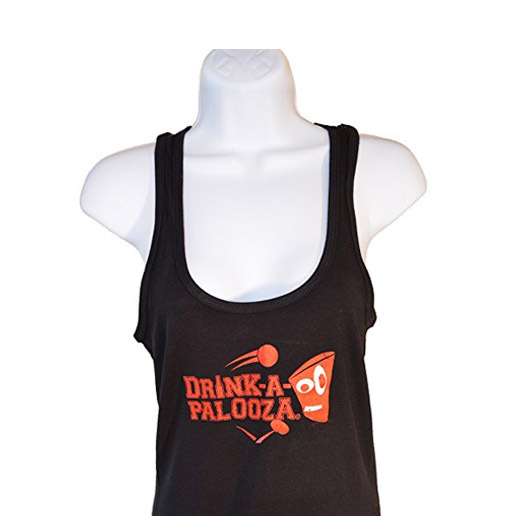 The drinkapalooza drinking shirts fit comfortably and are machine wash safe. 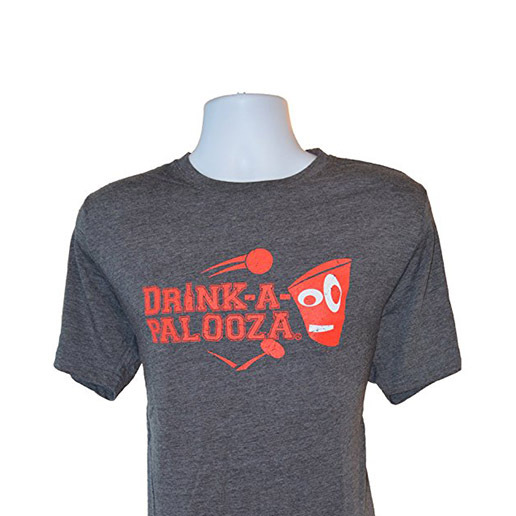 Get Your Drink On with DRINK-A-PALOOZA graphic shirt!